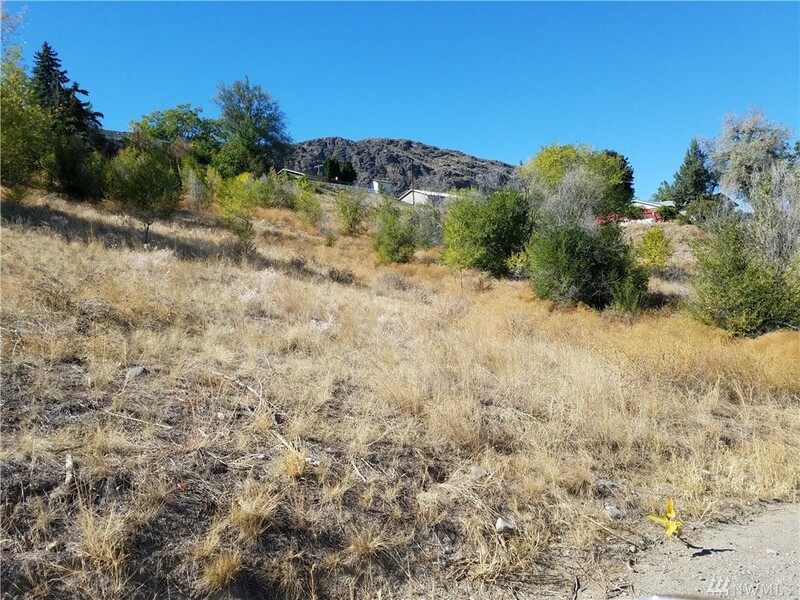 Truly One Of The Most Breathtaking Properties In Okanogan County, Located 4.5 Miles From Oroville Is 343+ Acres Including 259 Feet Of Lakefront In The Pine Ridge At Blue Lake Neighborhood. 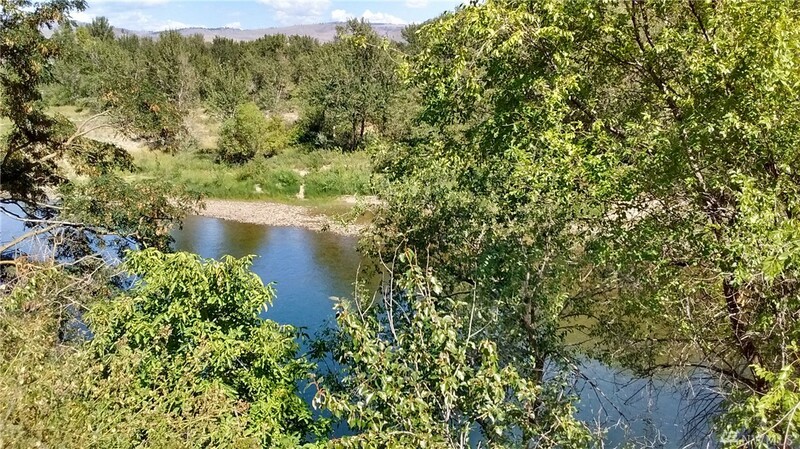 8 Tax Parcels In Total, This Property Is A Dream Come True For The Person Seeking Unparalleled Privacy And Elevated Panorama Vistas Overlooking The Okanogan Valley, The Okanogan River, And Blue Lake. Included Is Lot 9 In The Pine Ridge Neighborhood Which Provides A Virtually Private Boating Experience!